The connection of Buddhism with the activity of accompanying people who are suffering brings a new perspective. Developing greater awareness of our reality, clarifying our motivation, and increasing our kindness and discernment—so many keys to successfully being present with ourselves and others. Being present is a living process that reveals us to ourselves and, in so doing, allows us to connect with others in a new way. This capacity thus has implications in our daily lives and our personal, professional, and circumstantial relationships. 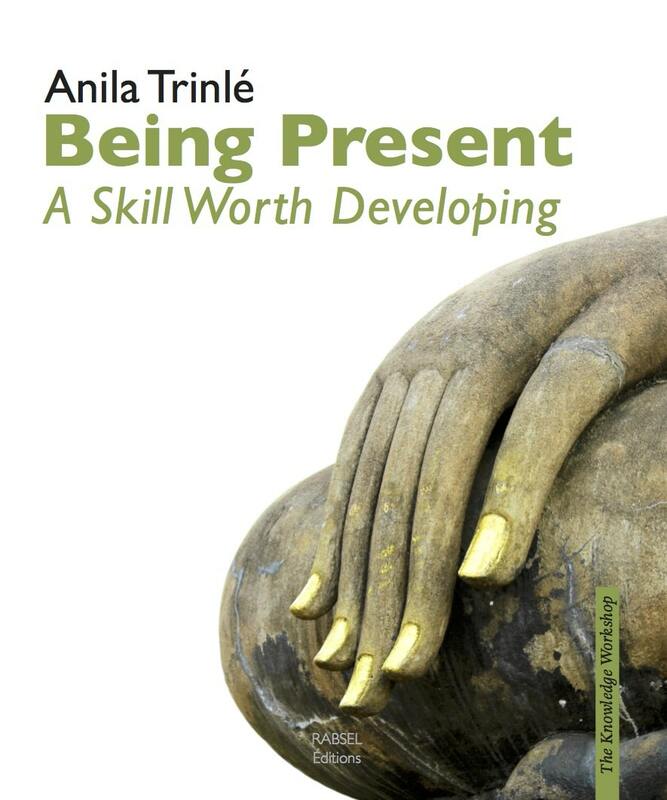 Anila Trinlé, a Buddhist nun, is a lecturer and instructor. Since the mid-1990s, along with Lama Puntso, she has participated in the reflection on and development of a Buddhist approach to the problematics of modern-day society such as accompanying those in grief or at the end of life, ethics, professional life, and education. 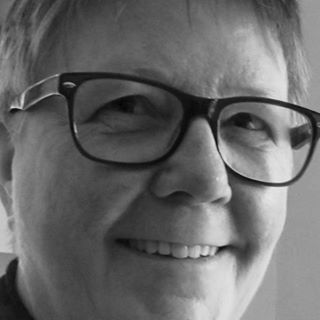 Furthermore, she is a member of the ethics committee of the Buddhist Union of France and helps coordinate the creation of Buddhist chaplaincies within hospitals. 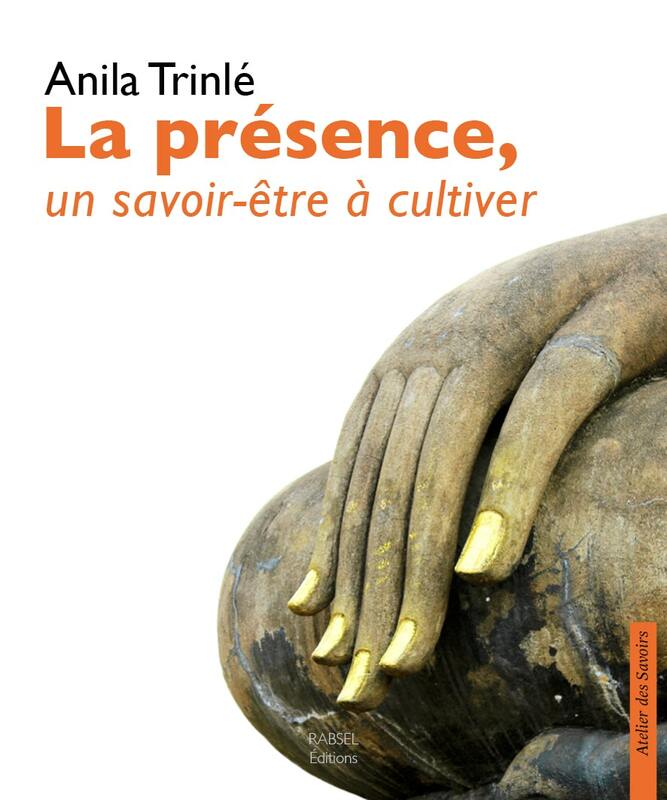 Her activity is connected to Dhagpo Kagyu Ling, the European seat of the Gyalwa Karmapa, and Dhagpo Bordeaux, a growing urban center in Aquitaine, France. The Karmapas are the spirituals heads of the longest uninterrupted lineage of reincarnate masters in Tibetan Buddhism: the Karma Kagyu lineage. Thaye Dorje, His Holiness the 17th Karmapa, received the title of Vidyadhara: “He who holds the complete knowledge of the sutras and tantras—the Buddha’s teachings.” He is the spiritual head of more than 900 monasteries and meditation centers throughout the world. Today, he travels all over the world to transmit the traditional Buddhist wisdom that encourages conflict resolution. Education develops the values inherent to all beings: compassion and wisdom that allow us to establish lasting peace and serenity on a personal and a societal level. 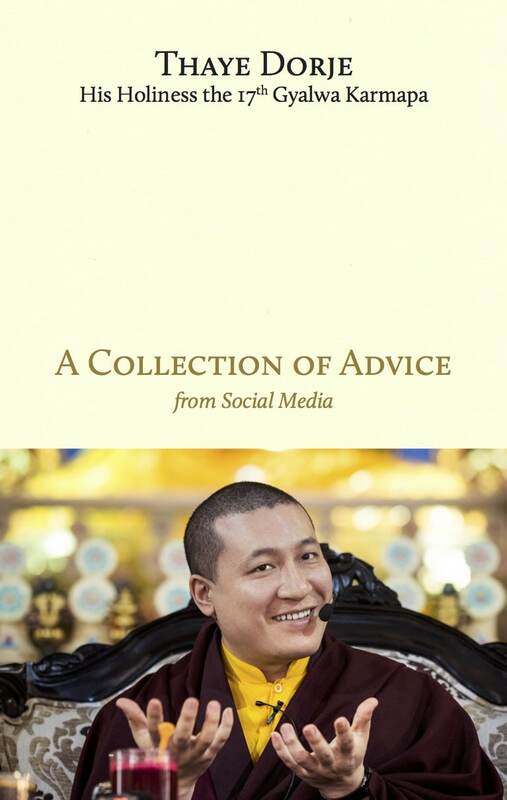 Thaye Dorje gives teachings directly and through his website and on social media. This book brings together his most important teachings for the first time so that all beings may access the understanding of their inner wealth. Texto fundamental del budismo Mahayana, el lodjong, o Entrenamiento de la Mente en Siete Puntos, es una antigua colección de aforismos que permiten transformar toda situación cotidiana, feliz o infeliz, en una oportunidad de apertura y evolución interior. Gracias a los consejos o instrucciones que aquí se dan, la meditación y la vida cotidiana se enriquecen mutuamente, llevando de forma gradual a la mente del practicante a liberarse de las tendencias egocéntricas y a encontrar su dimensión del despertar. 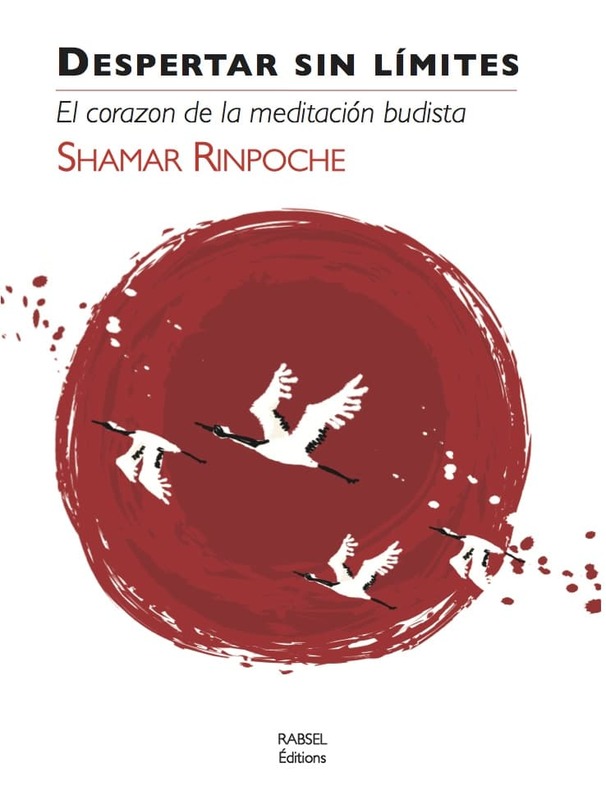 En base a sus amplios conocimientos y su gran realización, Shamar Rinpoche, maestro tibetano del linaje kagyupa, ha escrito este comentario, El camino al despertar, para ayudar tanto a principiantes como a practicantes avanzados a beneficiarse del inconmensurable valor del lodjong cuya sencillez es únicamente comparable con su profundidad. Buddhism is said to be universal because it transcends all notions of time and culture. A French shepherd from the Middle Ages can apply it just as easily as a Singaporean businessman from the 21st century. The Buddha’s teachings offer a method for understanding how to be and how to act—in other words, how to live our humanity while taking care of ourselves and others. 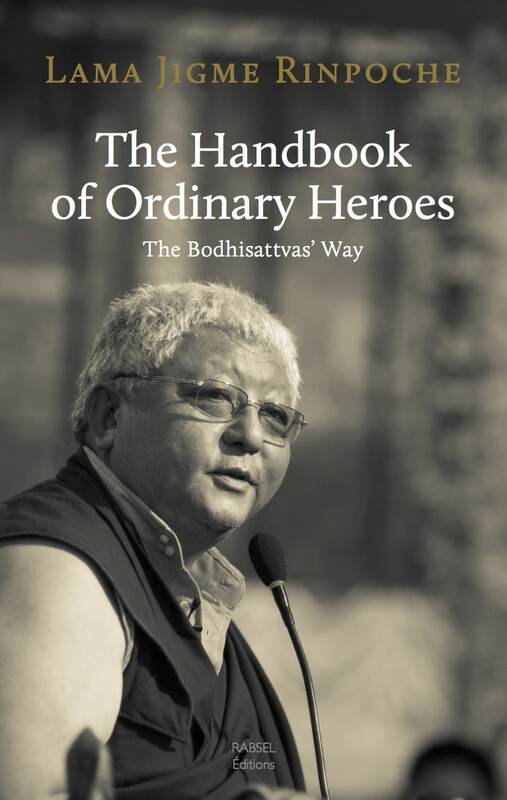 The heroes referred to in this book are ordinary beings like us who choose to develop as individuals through their understanding and application of kindness and compassion.These heroes are bodhisattvas who wish for all beings to meet with lasting happiness and to experience protection from all causes for unhappiness. This handbook provides accessible explanations of what it means to live like a bodhisattva and offers a series of simple exercises directly related to daily life. It gives us key points for facing the difficulties we encounter in a new way and perceiving our lives according to altruistic values. 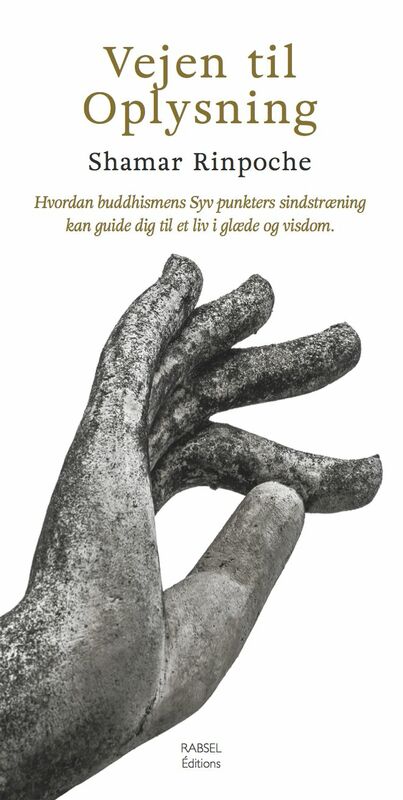 Hvordan buddhismens Syv punkters sindstræning kan guide dig til et liv i glæde og visdom. I Vejen til Oplysning giver Shamar Rinpoche sine egne detaljerede kommentarer til Chekawa Yeshe Dorjes Syv punkts sindstræning, en tekst, der har været brugt som basis for tranformerende praksis inden for tibetansk buddhisme i omkring tusind år. Sindstræning er en vidtgående praksis, der er velegnet for alle slags studerende. Den indeholder den fulde vej og afhænger ikke af en persons baggrund. Sindstræning stimulerer og udvikler buddhanaturen, det rene oplysningens frø, der er essensen af ethvert levende væsen. Den har styrken til at transformere selv egoistisk selv-tilknytning til uselviskhed. Anvendes den flittigt er den nok til at lede dig hele vejen til oplysningen. Klar og tilgængelig, men alligevel med stor dybde, er denne bog fyldt med praktisk visdom, filosofi og detaljerede vejledninger i meditation. 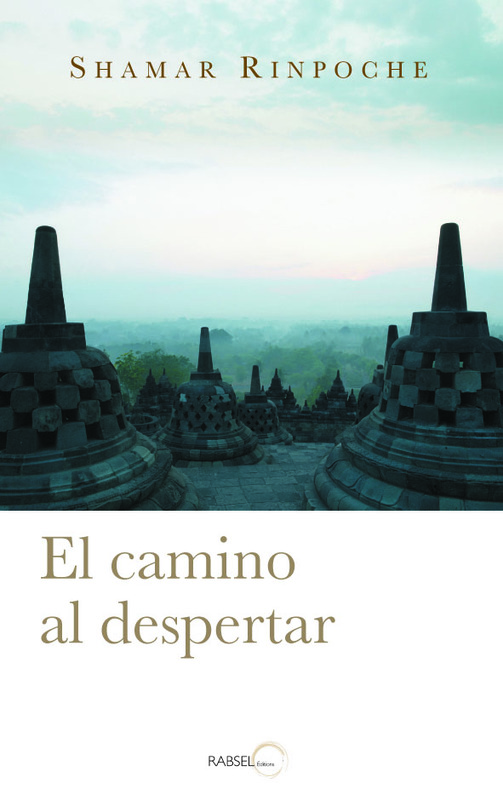 Despertar sin límites es un libro de bolsillo sobre meditación. Excelente para personas interesadas en la meditación, tanto principiantes como avanzadas. Uno de los primeros beneficios experimentados al practicar la meditación es la mejora inmediata de las condiciones de vida cotidiana. La práctica de la meditación conduce a un estado mental de más calma, tranquilidad y confort. Como la mente está más relajada, restaremos importancia a los acontecimientos que por lo general nos perturban y no les atribuiremos tanta gravedad. Gracias a la meditación, la mente aprende de manera gradual a emanciparse de las condiciones y circunstancias externas. Sin verse afectada por éstas, la mente será capaz de revelar su propia estabilidad y tranquilidad. Una mente estable, libre de perturbaciones, nos llevará a experimentar menos sufrimiento en la vida.